Humans are often funny and creative, and we certainly come up with some strange goals from time to time. 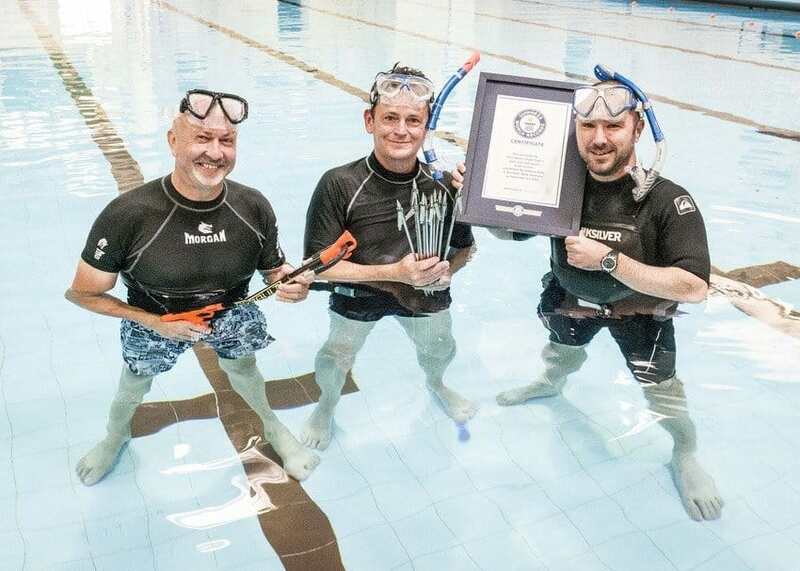 The following list includes a handful of recently attained Guinness World Records, and they certainly provide a sense of the wacky and bizarre. You’ll be impressed and feel awe as you read about some of these records, but others will inspire a sense of hilarity with how foolish they are. Read on to discover some memorable world records and the people who accomplished them. Nick “The Lick” Stoeberl’s tongue measures 3.97 inches, making it the world’s longest. By the looks of it, Nick should consider joining the X-Men or maybe the KISS band. 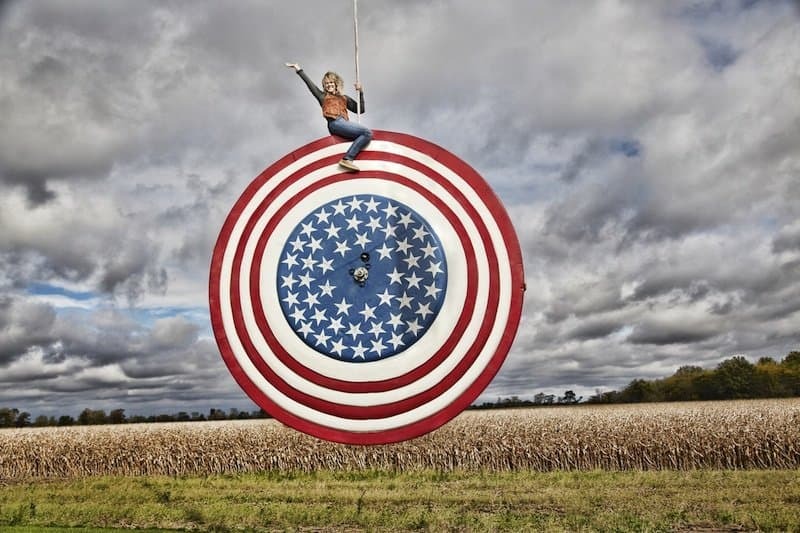 Ohio resident Beth Johnson constructed the world’s largest yo-yo, which measures at 11 feet, 9 inches and weighs 4,620 pounds. It’s fully operational, but don’t expect to see any of the trickier moves anytime soon. The world’s tallest teenager stands at 7 feet, 1.5 inches tall. The teenager is Broc Brown of Jackson, Michigan, and he is 17 years old. He must have certainly eaten his Wheaties, and he’s likely the first pick in basketball games. Linsey Lindberg, aka “Mama Lou”, crushed eight apples using only one of her biceps to set a new record. She quit her day job and now blows up or rips in half various things as an entertainer. We wonder when she’ll start marketing her first line of apple cider. 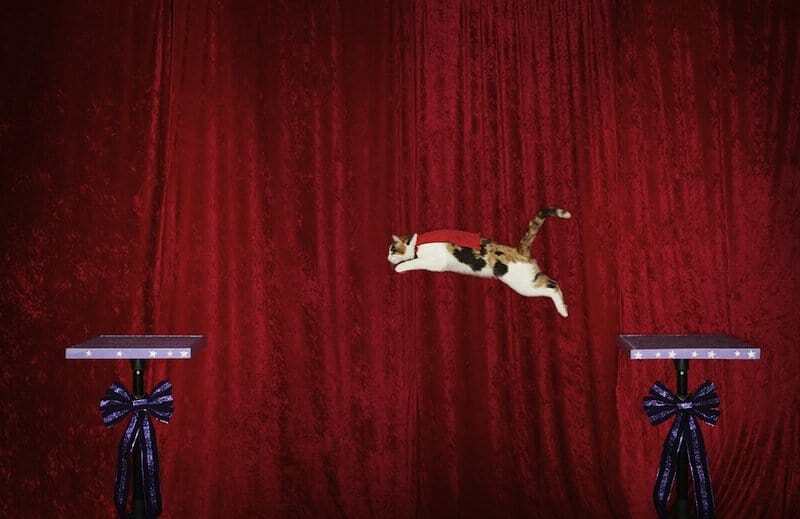 Alley, the cat of Samantha Martin of Austin, Texas, set a new record for longest jump at six feet. And Alley’s story is a tale of “rags-to-riches”. She was originally rescued from the streets. Somewhere, Sylvester Stallone is nodding in approval. 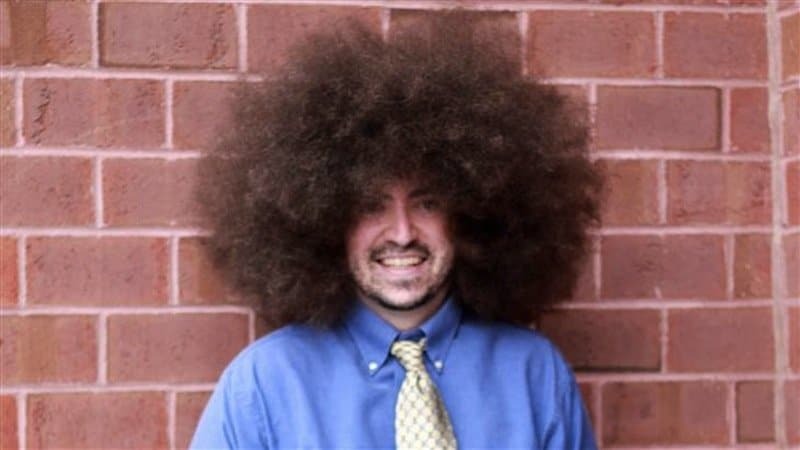 Alan Edward Labbe’s enormous afro is 5.75 inches tall, 8.5 inches wide, and has a circumference of about 5 feet. We have to give this guy respect for his effort: it must be extremely challenging to take showers with such a hairdo. Move over Happy Gilmore—there’s a new hero in town. 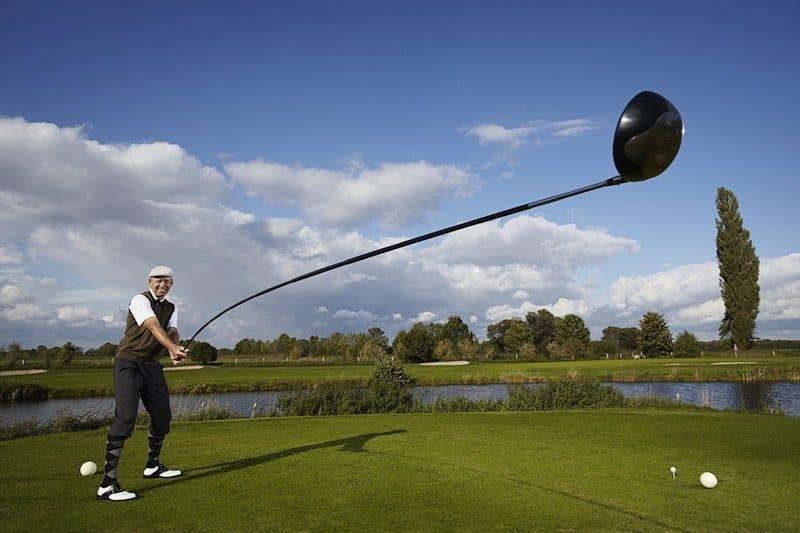 Denmark’s Karsten Maas largest “usable” golf club is 14 feet, 5 inches long. And it works too! The enormous club managed to drive a ball 542 feet, 10.16 inches. 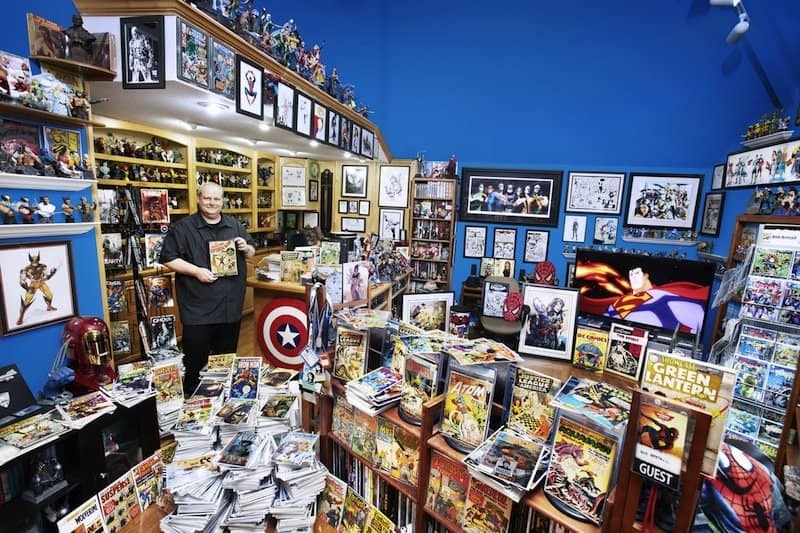 Bob Bretall, 52, has more than 94,268 unique comic books, a collection at an estimated 8.3 tons. He claims he started to collect comic books at the young age of 8 years old. And rather than sell his collection, he plans to pass it on to his kids as an inheritance. Needless to say, his kids will have a lot of reading to catch up on. 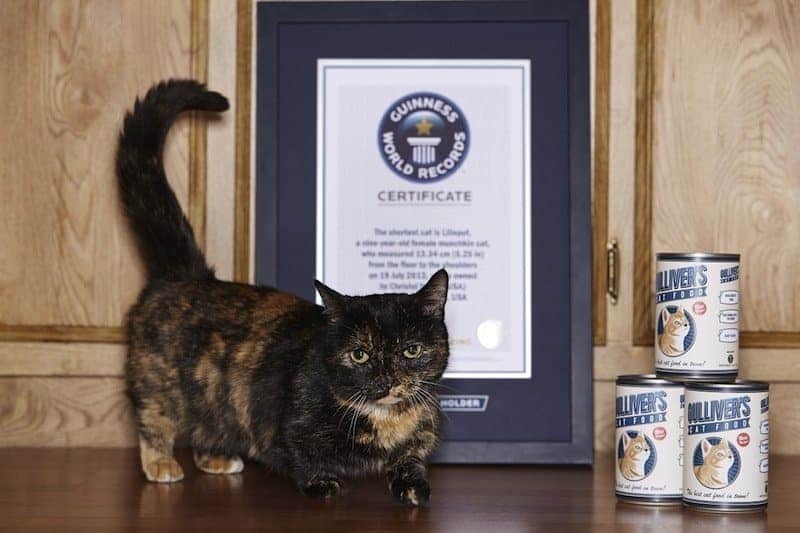 This munchkin is Lilieput, the world’s shortest cat. She measures 5.25 inches from the floor to the shoulders. Her short stature seems practical: she seems to stand at the ideal height for snacking from tuna cans. 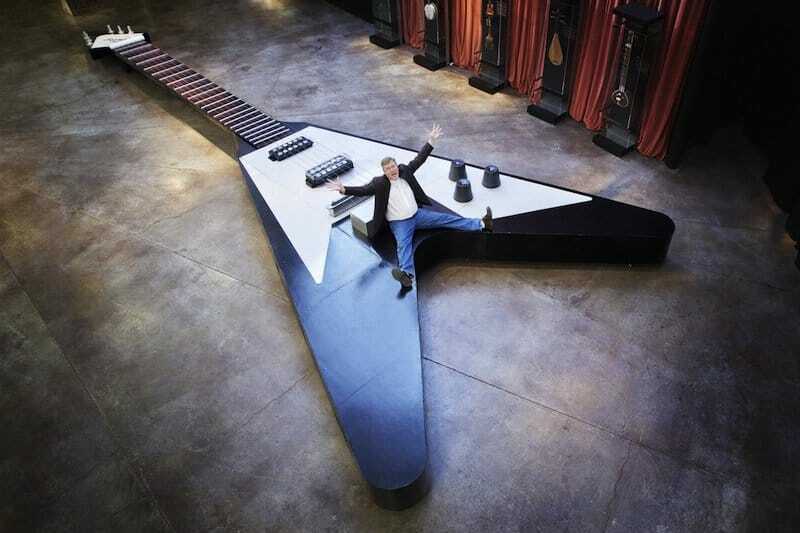 This guitar (designed on a 1967 Gibson Flying V model) is 43 feet, 7.5 inches tall; 16 feet, 5.5 inches wide; and weighs 2000 pounds. What’s more, it’s fully functional. In under a minute, Anthony Kelly of Australia caught 10 spears from 6 feet, 6 inches at the University of New England swimming pool. He was underwater and used a snorkel to accomplish the feat. This one isn’t too practical, but it’s hilarious nonetheless. Kenneth Cole and Jill Martin of New York built a shoe that is 6 feet 5 inches long and 6 feet 1 inch tall. On his hands and feet, Katsumi Tamakoshi ran 100 meters in 15.86 seconds. The accomplishment took place in Setagaya, Tokyo. One can only wonder if he was a cheetah in a past life. 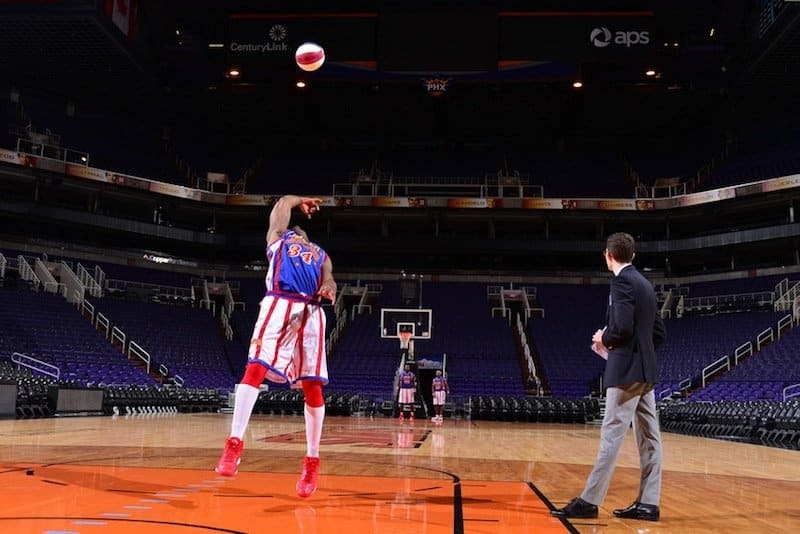 The Harlem Globetrotters’s Thunder Law made a shot of 82 feet, 2 inches at the US Airways Center. He was standing backwards and used only one hand. He claimed that as soon as the basketball left his hand, he could tell it was going to be a made shot. Master Yoda would be proud. This one isn’t too challenging, but it makes up for its lack of sophistication with its hilarity. 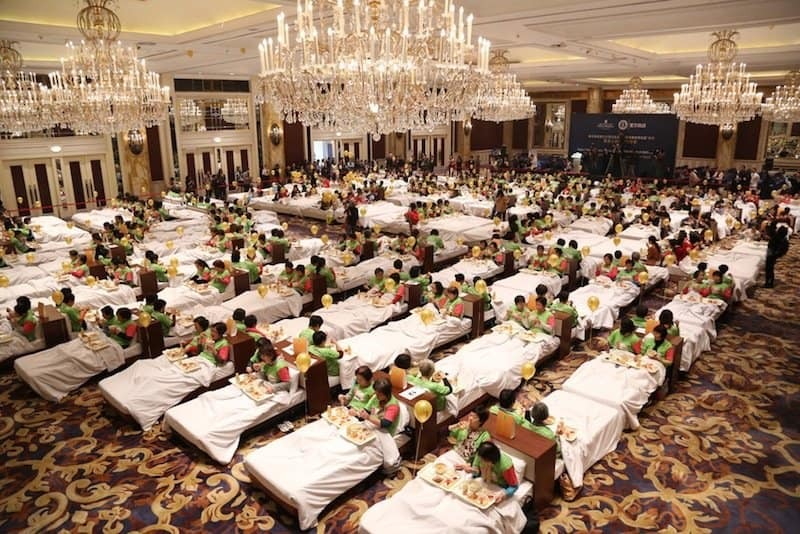 In East Shanghai, China, 388 people ate breakfast in bed. This one relied more on a communal effort rather than the heroics of any one individual. Hopefully the meal was good. 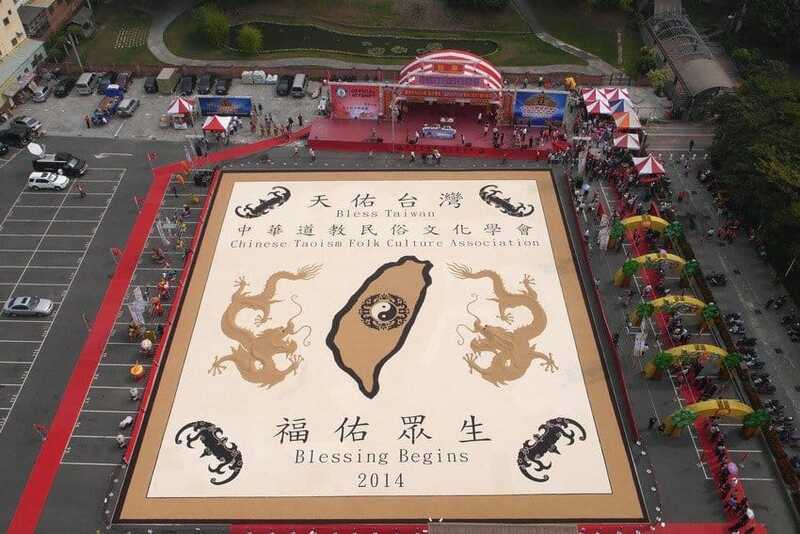 In Taiwan, Chinese Taoism Folk Culture Association constructed the most enormous rice mosaic at 19,364.14 square feet. This one exudes nostalgia. 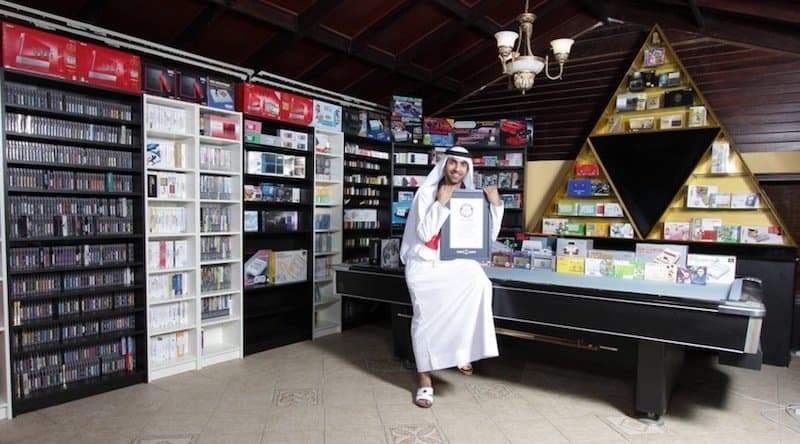 In the UAE, Ahmed Bin Fahad’s collection of Nintendo Entertainment System paraphernalia boasts a list 2,020 items. 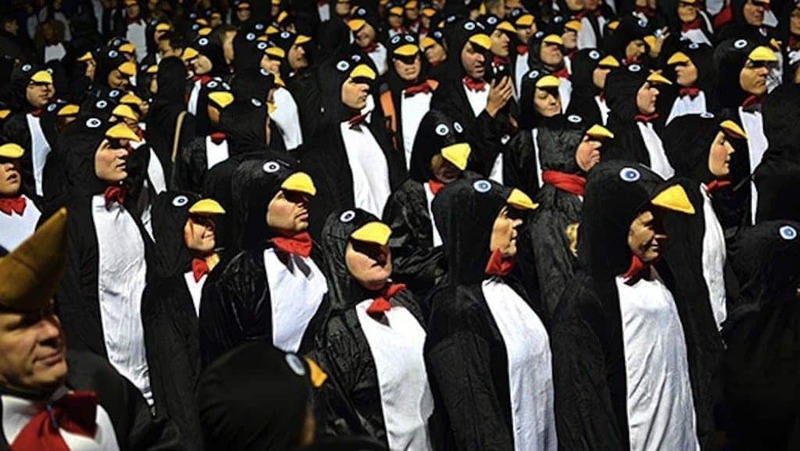 In London, 373 people dressed in penguin outfits assembled by City Hall and then went for a stroll around Tower Bridge, which lasted just over a mile. out to AC/DC’s “It’s a Long Way to the Top”. 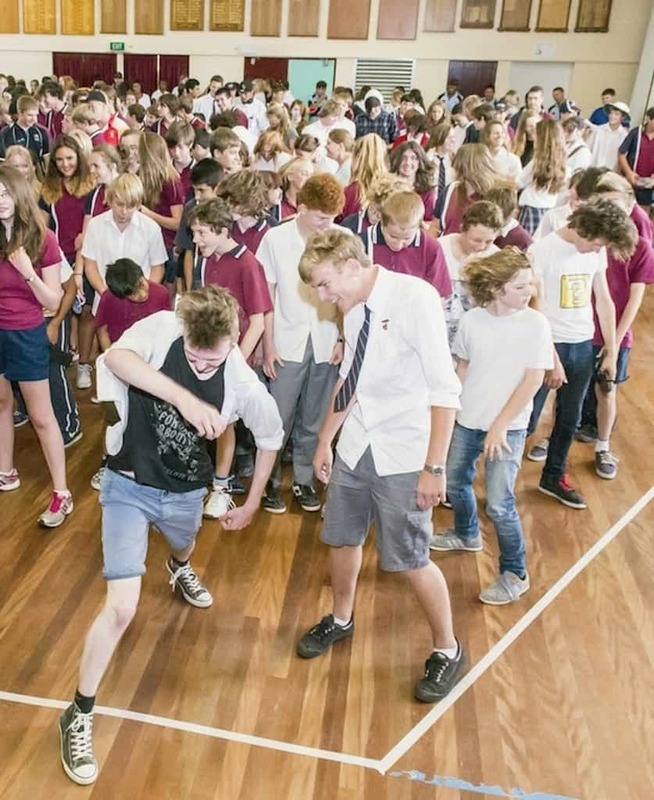 We have to give these kids respect for choosing a classic rock song; it wouldn’t have been as a cool a record had they chosen a song by Justin Bieber or Britney Spears. 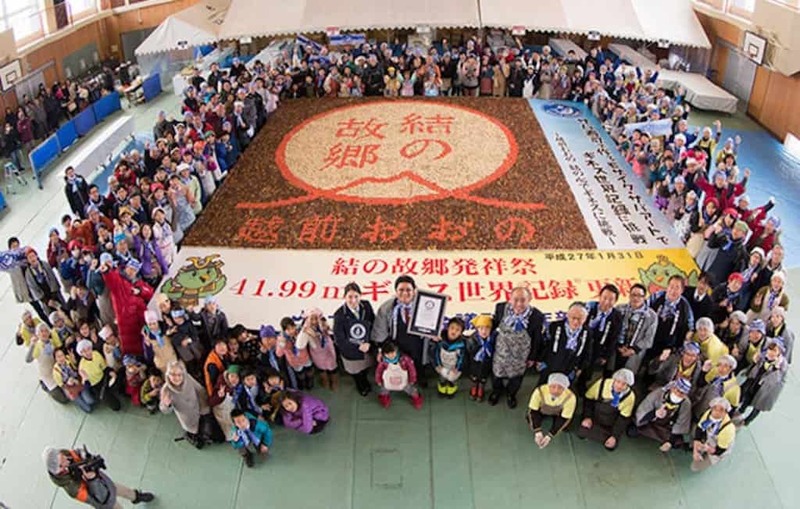 This mosaic was made with mackerel and imitation crab meat. It measures 451 square feet, 140 inches and was crafted in Ono, Fukui, Japan by the Young Entrepreneurs Group. The question on our minds is did they get to eat their own handiwork afterwards?